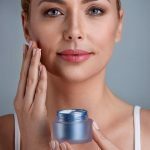 People with oily skin don’t understand what shine-free skin truly feels like, and others don’t get why oily and combination skin folks fuss so much about their skin care products. But, you don’t have to worry about them. 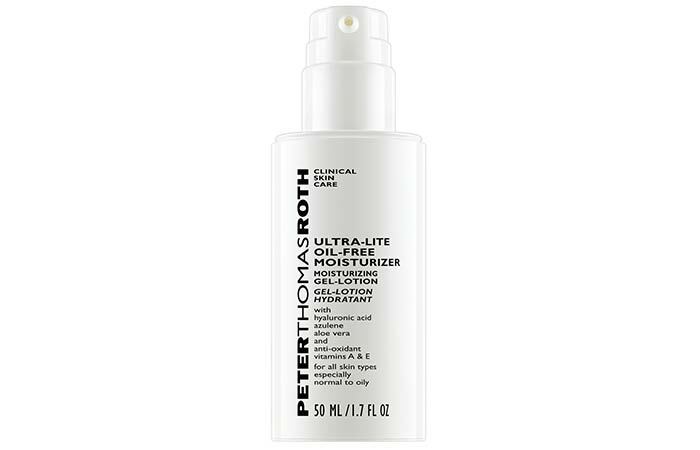 Try and get your hands on that perfect oil-free moisturizer that is light, effective, and doesn’t cause breakouts. We have rounded up a list of the top 10 oil-free moisturizers to help you out. Take a look. 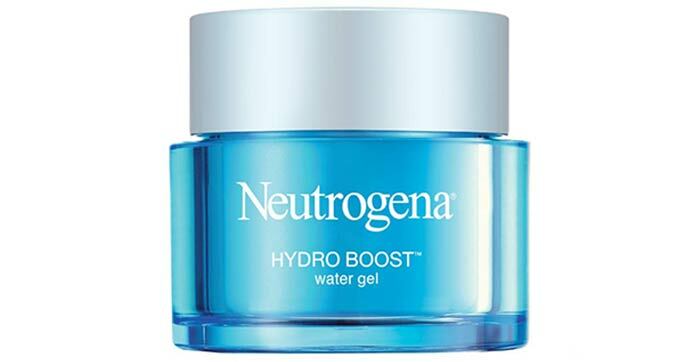 Neutrogena Hydro Boost Water Gel gel hydrates your skin without leaving any residue or shine. It contains hyaluronic acid that is naturally present in your skin and helps in rebuilding your skin’s structure and improving firmness. It contains olive oil extracts that protect and nourish your skin without making it greasy. Himalaya Herbals Oil-Free Radiance Gel Cream is a lightweight, non-sticky, gel-like cream that gives you a radiant glow by absorbing excess oil. The Barbary fig extracts contain polysaccharides that help with hydration. The winter melon acts as an antioxidizing agent, protecting your skin from free radical damage and nourishing it. 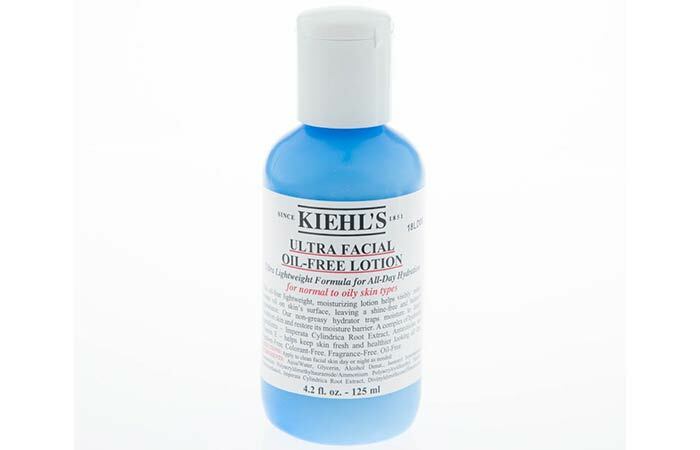 Kiehl’s Ultra Facial Oil-Free Lotion is a unique formulation with highest quality ingredients. The formula helps to restore your skin’s moisture balance, absorbs excess oil, and leaves you with an oil-free shine. The glacial glycoprotein in this prevents water loss, the desert plant extracts help with long-lasting hydration, while the vitamin E fights free radical damage. 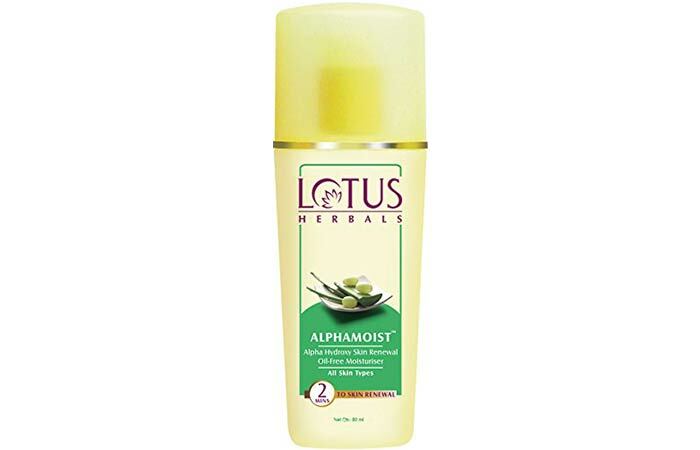 Lotus Herbals Skin Renewal Formula is an all-natural product formulated using alpha hydroxy acids extracted from plants to replenish lost moisture in your skin. Other ingredients like milk enzymes, grape seed extract, and aloe vera nourish and rejuvenate your skin, soothe inflammation, and aid skin lightening. It leaves you with supple and radiant skin. This weightless formula combats dehydration and flaky skin issues without leaving an oily residue. The formula contains azulene and allantoin that help calm your skin, vitamin E that combats environmental damage, and vitamin B5 that nourishes your skin. Biotique Oil-Free Anti-Acne Gel is more than just a moisturizer. It works as a spot correcting gel that prevents acne from spreading. A blend of all things natural like chlorophyll, seaweed, sea algae, aloe vera, and gum Arabic – this cream is light on the skin. It helps in reducing the pore size and the appearance of blemishes. It also curbs infections because of the antiseptic properties. 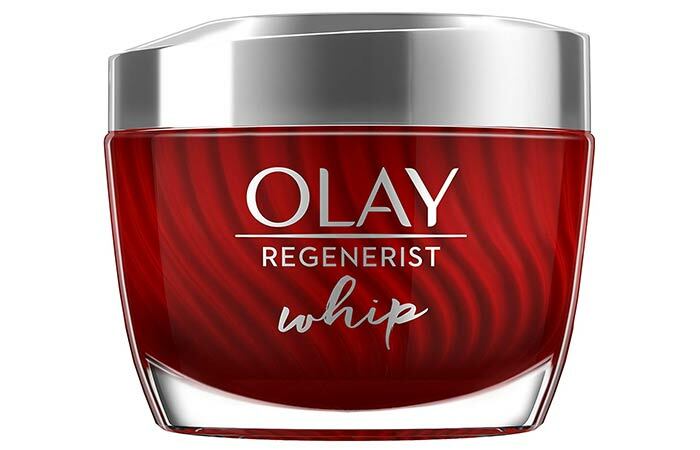 Olay Regenerist Whip uses a breakthrough technology that transforms the cream into a liquid as it comes in contact with your skin to spread, get absorbed, and leave you shine-free. 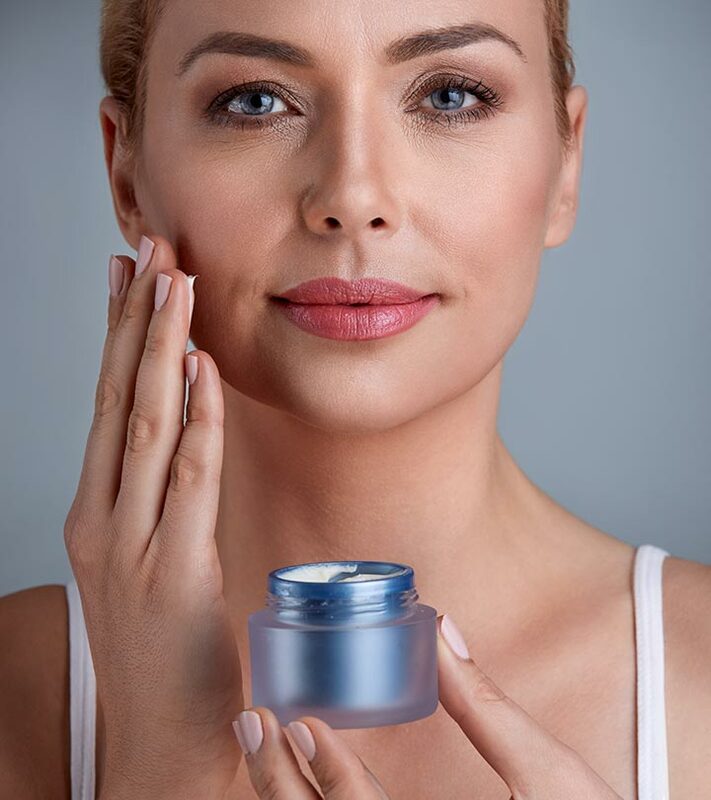 This moisturizer contains Amino-Peptide Complex II, which makes it an excellent anti-aging product. It improves elasticity, reduces the appearance of fine lines and wrinkles, and leaves you with youthful radiance. 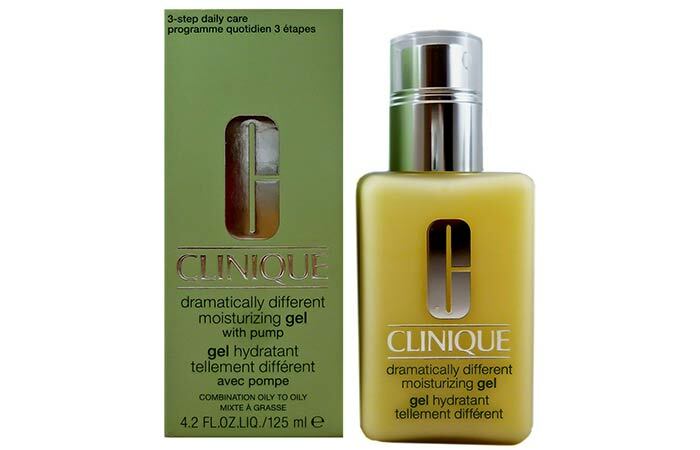 Clinique’s Dramatically Different Moisturizing Gel combines hydration with skin-strengthening ingredients to battle acne and oily skin issues. It is light, spreads quickly, and leaves you with a radiant glow. 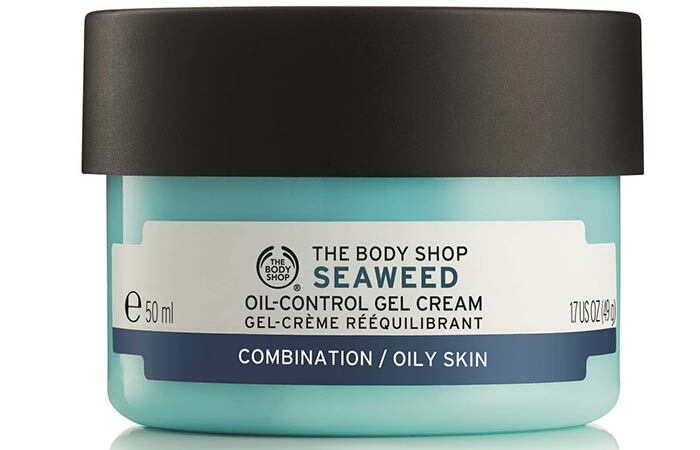 The mineral-rich Seaweed Oil-Control Overnight Gel From The Body Shop is formulated to aid and stimulate nighttime repair. The lightweight formula seeps right in, absorbs excess oil, and leaves you with clear, shine-free skin by morning. Alba Botanica Oil-Free is light, highly hydrating, nourishing, and everything you want your oil-free moisturizer to be. The skin refining humectants in this infuse hydration. Aloe soothes your skin, and green tea and gotu kola are antioxidizing agents that repair and protect your skin. 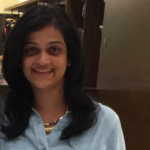 Moisturizer plays a big part in any skin care routine. Hence, you need to stop picking anything randomly off the shelves and be mindful of what’s going on your face. What is your go-to moisturizer? Do you have any brands you swear by? Let us know by posting a message in the comments section below.